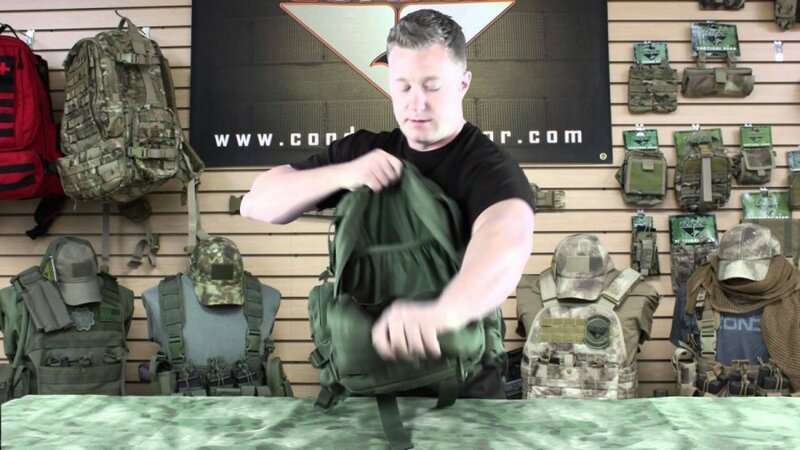 The Condor Commuter Backpack was designed as an EDC bag. Its features allow for anyone to carry it in any situation from going to school or out on a security patrol. 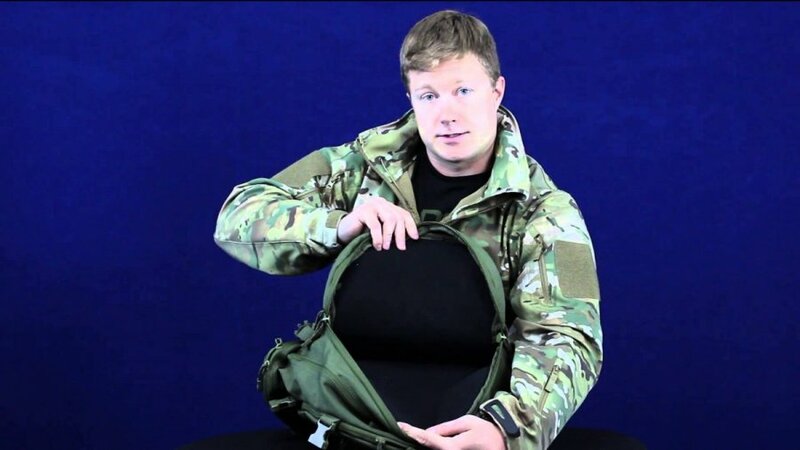 Outfitted with webbing and a concealed carry pocket, its a great for mobile operators or for civilian heavy travel. 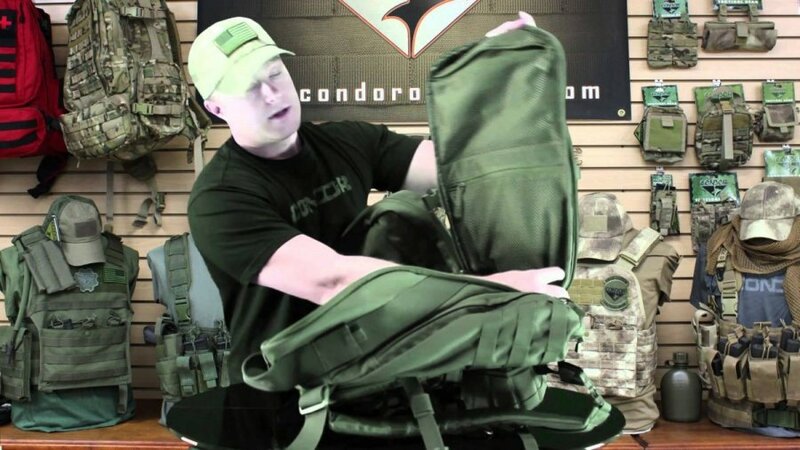 The Condor Bison Backpack is an upgrade from our old Assault and Sling bag, integrating the sling as a pouch that can be attached or detached. The Bison is perfect for any city exploration or hiking excursion. It’s available in OD, Black, or Tan.